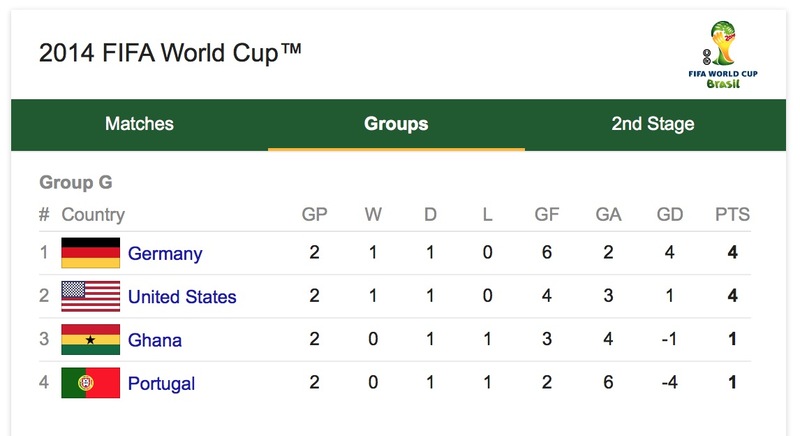 With one of the tightest group standings in the entire 2014 World Cup, some of the more casual US soccer fans are fuzzy on what, exactly, the FIFA rules are if either the Ghana/Portugal and USA teams should end up with the same number of points after today’s matches. What does that mean? 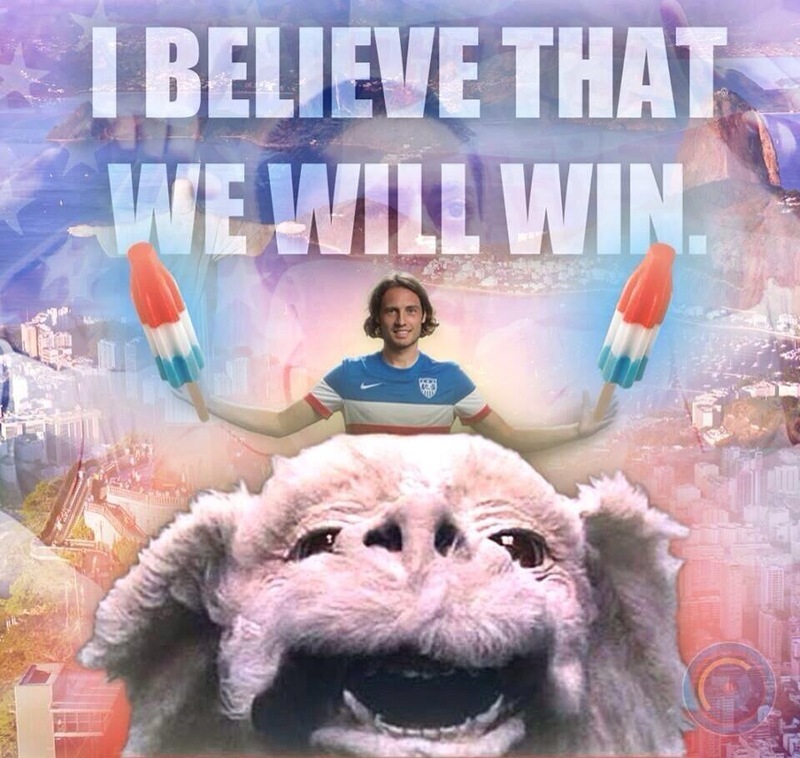 Well simply, if the US wins or draws against Germany, we advance to the Round of 16 and all is well. However, if the US loses against Germany AND the Ghana/Portugal match does not end in a draw, then a series of tiebreakers will come into play, per FIFA regulations. 20) …Ah f*** it, just flip a coin. So there you have it…here’s hoping it doesn’t come to any of that. Come on you Yanks! Artist rendering of what the US victory will look like tomorrow.